Unlock the Secret of Joyful Giving! Jesus told a story about a hidden treasure that, once discovered, brought life-changing joy. In this new video series based on the best-selling book, The Treasure Principle, Randy Alcorn unearths a simple yet profound principle that will radically change your concept of stewardship. Short on guilt, Alcorn illuminates the liberating joy of giving and its impact, not only for today but for eternity as well. Join Donald Miller (Blue Like Jazz) and Randy Alcorn (Heaven) as they discuss Heaven and address many popular misconceptions about it! Bring Eternity to Light...in a way that will change how you live today! For many people - including many Christians - "Heaven" is a mysterious word describing a place that we can't understand and therefore don't look forward to . But Scripture tells us differently. What we otherwise could not have known about Heaven, God says he has revealed to us through His spirit. God tells us about our eternal home in his Word, not so we can shrug our shoulders and remain ignorant, but because he wants us to understand and anticipate what awaits us and those we love. This study, filmed at Corban University, contains 12 one-hour sessions that will help you gain a better understanding of our eternal dwelling place. 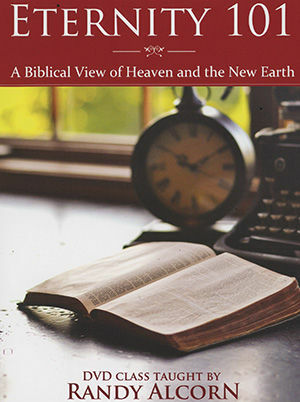 Author Randy Alcorn talks about the pervasive myths and misconceptions about Heaven, and seeks to answer from Scripture the most frequent questions about life on the New Earth. This series will bring eternity to light in a way that will surprise you, spark your imagination, draw you closer to Jesus, and change how you live today. 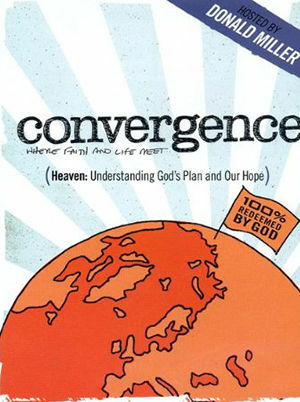 For more information about heaven from author Randy Alcorn, click here! Most people can significantly give to the Kingdom of God, but they don't know how or haven't been taught the awesome eternal benefits of sowing into God's work on Earth. Author Randy Alcorn calls it a hidden treasure, and we all must learn this life-changing principle to find that hidden treasure. 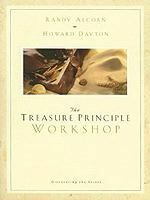 The Treasure Principle Workshop, the first study in Crown's new “Workshop in a Box” series, teaches the joy of giving. Some Bible studies use guilt as a motivation for giving; this one doesn't. In a dramatic teaching style, this video workshop literally inspires those who watch to learn the principles of giving in a way that causes lasting change.